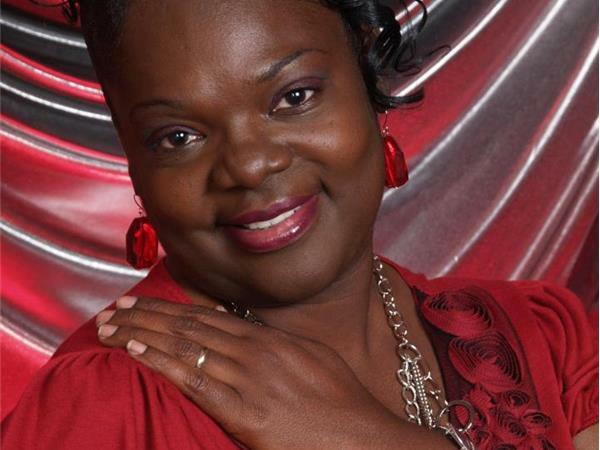 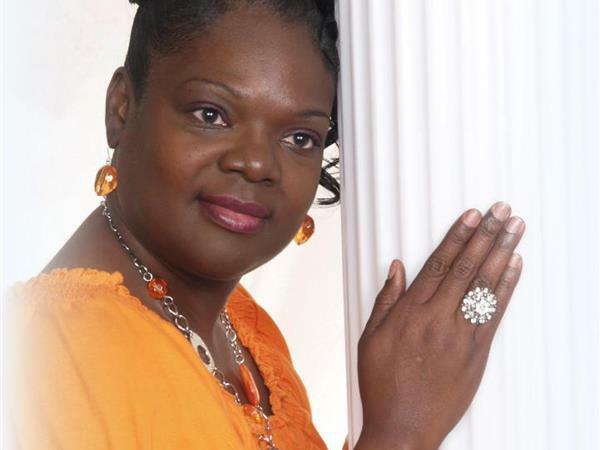 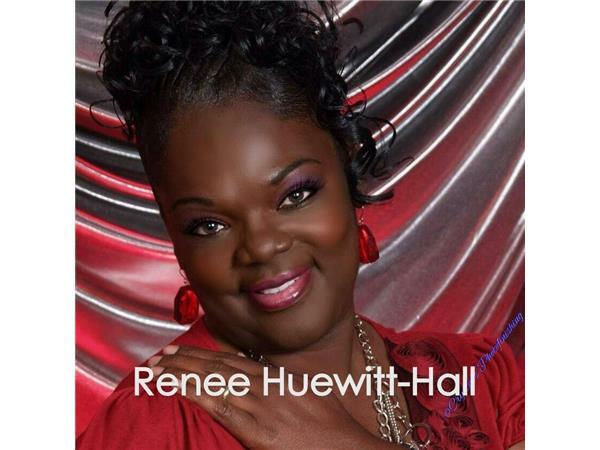 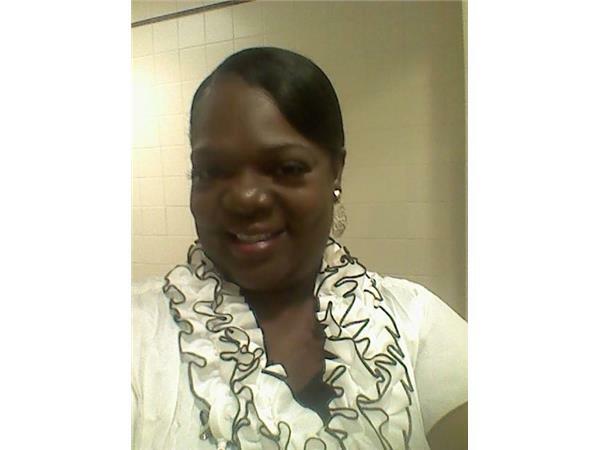 Renee Huewitt-Hall, CEO, Loving Myself Enterprises, "We Are Not In Competition"
Renee is a dynamic Christian Woman that enjoys spreading the word about loving yourself first as a person and a child of God. 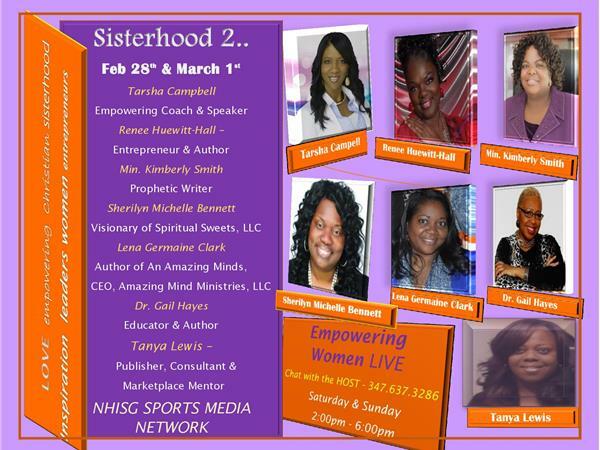 She will discuss today about not being in competition as women and as people. 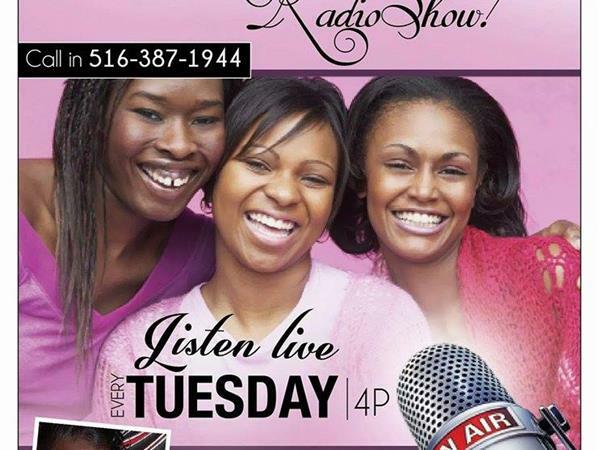 This is an awesome message from an awesome radio show personality. 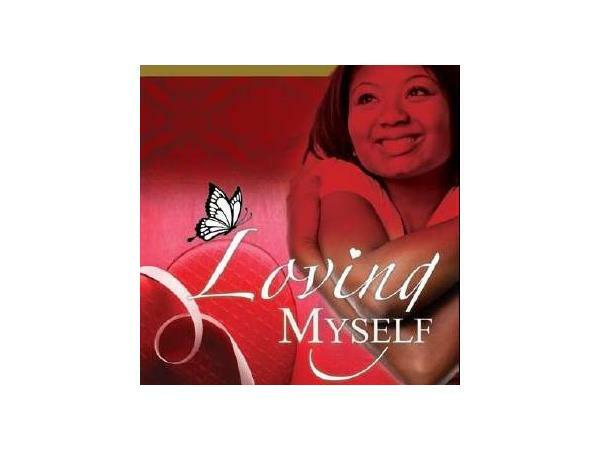 The Loving Myself Enterprises Radio Show brings inspiration every time they are on and today is no different.